10 – What is a quick-service restaurant? A quick-service restaurant is a restaurant where you walk up to the counter to order your meal and typically pick it up at a window. There typically aren’t servers that run the food to you (other than at Be Our Guest), so you will collect your meal on a tray using a number system and then carry the food to an open table to enjoy the meal with your party. You would fill up your own drink cups, grab your own ketchup and toppings, etc. The meals are typically lower priced than table-service meals and designed to be a quicker dining option so that you can get back out and enjoy the fun. 9 – Do I need to make a reservation at quick-service restaurants? In most cases, no, you will not make a reservation. The restaurants are first-come, first-serve and you wait in line to order and get your food. You will have to find a table for yourself, which could be an indoor or outdoor seating depending on the location and how busy it is. Some guests love that they can come and go as they please, and some guests really like the concept of reservations. 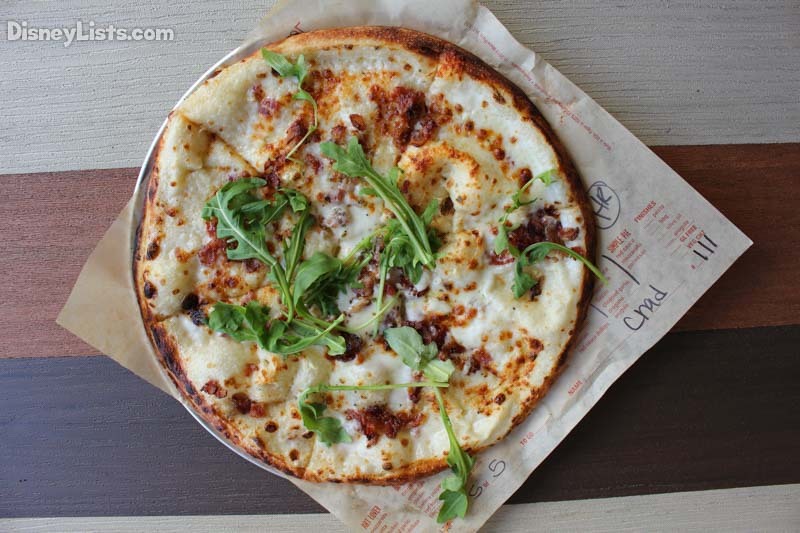 8 – Why is Be Our Guest listed as quick-service for lunch? 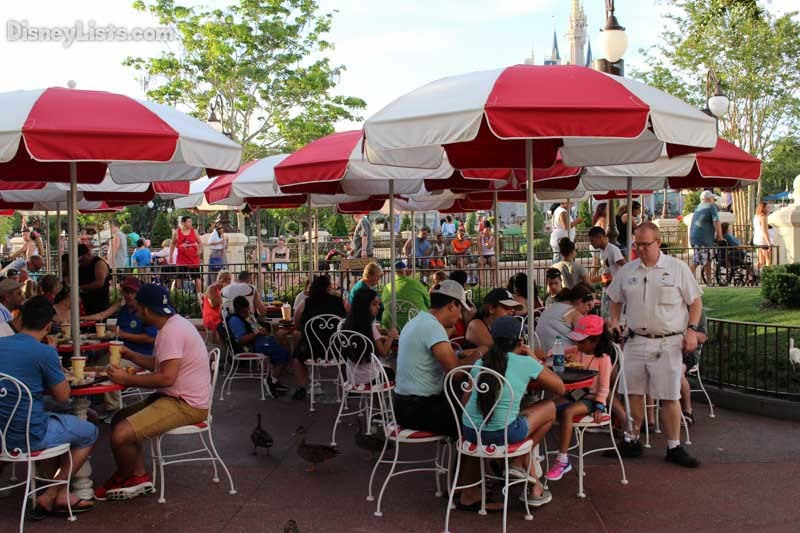 Be Our Guest is the exception to the rule on how quick-service restaurants at Disney operate. 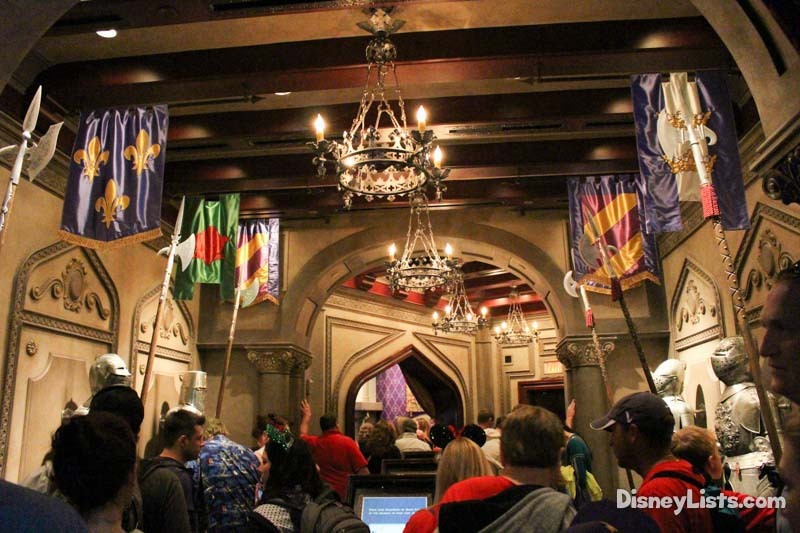 At Be Our Guest, you make a reservation for lunch even though it isn’t a true table service meal. You can place your order for the meal online from My Disney Experience or you can order when you get there from the counter. You will then go in at your reservation time and find a table to sit at and your food will be brought to you at your table. You will still get your own drinks, napkins, toppings, etc. as you would at other quick-service meals. 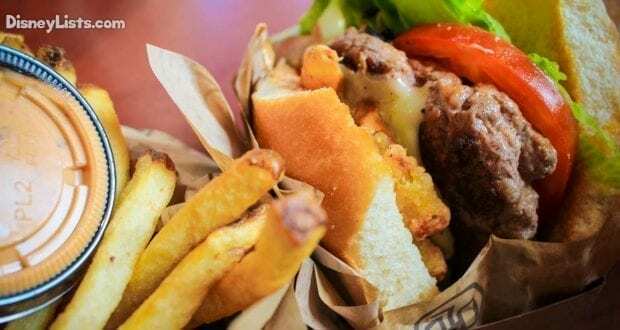 7 – Is there a quick-service dining plan? Yes, actually, there is! There is the Disney Quick Service Dining Plan. 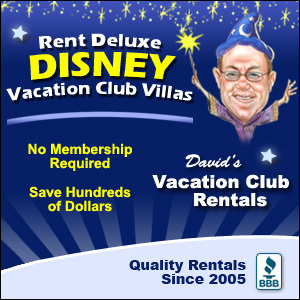 This dining plan includes 2 quick service meals and 2 snacks per person, per night of stay at a Disney World resort. 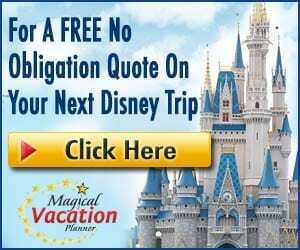 If you know you plan to dine at quick-service restaurants and dine on Disney property, then this dining plan could be perfect to meet your needs. 6 – Do I have to pay for a cup of water? No! This is actually a great thing to keep in mind if you are trying to stick to a budget on vacation. Cups of water are absolutely free at dining locations, while bottles of water and soda cost a few dollars each. A good rule of thumb is that if the location offers fountain soda in cups, then they offer water. If the location only served bottled soda, then they likely aren’t equipped to give cups of water. Keep a look out for that and it can help you stay hydrated while saving money. 5 – Can adults purchase kid’s meals for themselves? Yes. There are age guidelines listed on the menu boards, but since you order the food and take it to your table, they don’t actually ask who the meal is for. This means that you can order a kid’s meal for anyone in your party that would like one. You can’t typically do this as table service restaurants, but it works well at quick-service. This can save money and help keep from wasting food if you don’t want as much to eat. 4 – Can you share meals? Yes. When you are ordering, they will not ask how many people are in your party, nor are you required to purchase meals for every person. You can definitely order a meal and share it in order to save money or have a lighter meal to tide you over. This is another thing that isn’t typically allowed at the table service locations, but it frequently done at the quick-service restaurants. 3 – Can these restaurants accommodate food allergies and special diets? Yes they can. There are special menus at the restaurant and ingredient menus to help identify items of concern. You can also ask a cast member to help walk you through it if you have any concerns. It is also a good idea to check out Disney’s special diets page and contact them ahead of time with any questions/concerns. 2 – Can someone hold a seat for my party? At most locations you can split up and have some of your party go and look for a table while the rest of the party waits in line to order the food and bring it to the table. We have done this many of times. There are some restaurants where the cast members try to keep all parties together to keep tables open until they are needed during busy times, but we have found that scouting a table early usually works out just fine. 1 – Are there free refills for the drinks? If you ordered fountain drinks that you fill up yourself in the provided cups, then there are free refills on the drinks. Many of the restaurants will have these drink stations out by the toppings and condiments area for you to fill up on your own. If you bought milk, juice or another specialty beverage, then these do not come with free refills.